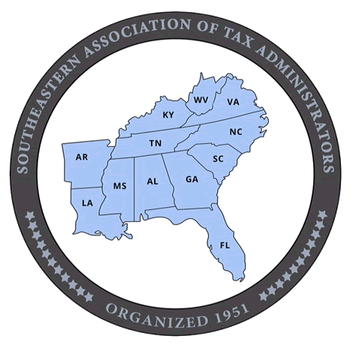 The Southeastern Association of Tax Administrators (SEATA) is pleased to invite you to the 2019 SEATA Annual Conference being held in Orlando, July 14-17, 2019. The conference will be at Disney’s Yacht & Beach Club Resorts in Lake Buena Vista, Florida. SEATA 2019 will offer a variety of educational and informative presentations by participants from both the public and private sectors. More information on the presentation topics and presenters will be available later once the agenda is fully determined. In addition, with Walt Disney World at your doorstep, as well as all the other things there are to do in the Orlando area, there will be plenty of activities available for guests and youth while the delegates are in meetings. Please take some time to browse through this website utilizing the drop down menu above to learn more about every aspect of the conference and all this area of Florida has to offer. ​We hope SEATA 2019 will be a memorable experience for you. We look forward to seeing you there.